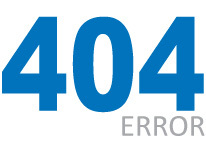 Error 404 - VSMPO Titan Ukraine Ltd. Unfortunately there is no page with address you entered on our website. If you are sure in the page address you entered and think it is our fault, please, inform the designer of site.